Have you written your will yet? If the answer is no, this is something you should not ignore. If you think making a will is complicated, we’re here to help. Keep reading to learn how. There’s a common misconception you need to be rich in order to make a will. However, failure to do so will result in a difficult time for your loved ones in the event of your passing. Maybe you don’t have millions of dollars or many properties, but you still need to designate who will keep your possessions. A will dictates your last wishes. If you promised your younger brother your motorcycle but don’t leave a will, who is to say there won’t be many family disputes over it. Having a will is important for any person, not just rich individuals. Making an inventory of your material possessions is quite simple. If you have a living spouse, you could simply leave any properties, trusts, and insurance policies to your spouse. Then if you want to leave other material possessions to other family members, you should specify it in the will. This part is simple, but it does get a bit tricky when you have more financial affairs. You might not be aware of other aspects that should be included in the will. Consulting a lawyer is the best way to get some guidance on things like trust accounts, insurance policies, 401K or IRA accounts, and more. A lawyer will ensure there are no loopholes left when you make the inventory of your estate. You will need to appoint an executor. An executor is not necessarily a beneficiary, it can be anyone you fully trust. The job of an executor is to ensure your last wishes are fulfilled when you pass away. 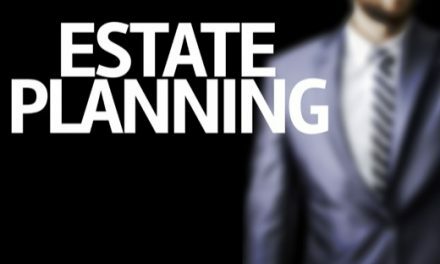 Your executor will distribute the property, pay the taxes, and perform other legal duties on your behalf. If you don’t have a family member or friend to be the executor, you can leave it in the hands of your lawyer. If you have underage children, it’s even more important you have a will. In order to avoid your children ending up without a guardian, or with the wrong one, you should appoint on in your will. Remember, the person you pick to be your guardian should be fully aware of the commitment. Pick a relative or close friend who you trust and will match your parenting style and values. If you decide to draft a will, you should also designate a power of attorney. A power of attorney is someone who will act on your behalf should you become physically or mentally disabled and unable to make your own decisions. Whoever you designate will have the financial responsibility of paying your bills, managing debts, and other critical financial decisions you’re unable to make for yourself. 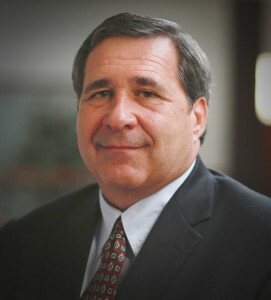 Consult an attorney to get more information or what kind of power of attorney you would need. 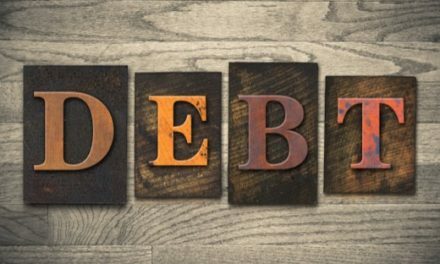 In the event of your passing, your debts don’t go away. Since your executor will be the person responsible for paying all of your debts, you should leave them a list to guide them in the process. Make a detailed list of all your financial obligations including car loans, mortgages, credit cards, medical bills and more. If you have a simple family dynamic, your estate will probably go to your spouse or children. At least that is how a judge would decide it if you don’t leave a will behind. If this is your wish, you should leave a will to make sure is in writing an no one can try to take from your family what is rightfully theirs. However, if you don’t have immediate family or are estranged, you should designate a beneficiary. In doing so, it will speed up the probate process. Your will is an important legal document, therefore, you need to make sure store it in a safe place. Leaving it in one of your drawers at home is not a good idea. 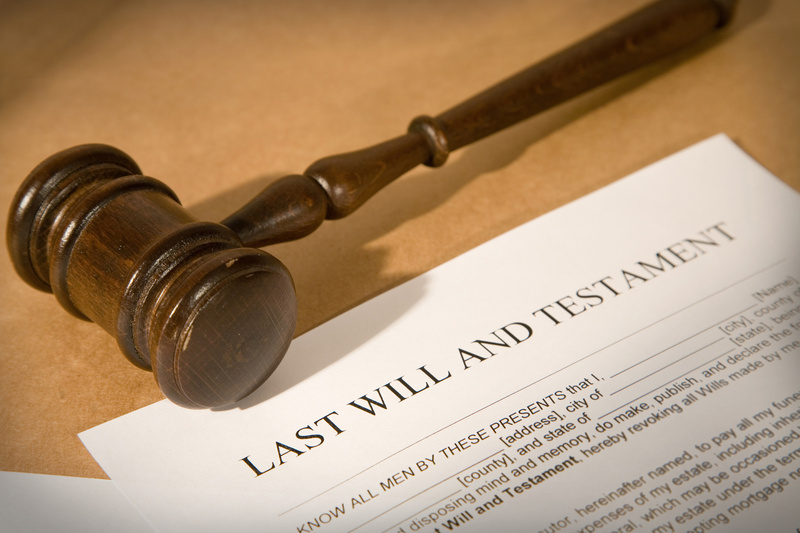 In a will, you included your last wishes and should only be read in the event of your passing. No one should have access to this document. It should be stored in a fireproof place away from prying eyes, like a bank safe deposit box. Just make sure someone you know knows the location. Once a copy of your will is drafted, you have to make sure it says what you meant for it to say. This is the time to make changes and be as specific as possible. Even once your will is done, you’re not done with it. You should pull your will out of the safe place where you keep it to review and update it. You should aim to pull your will out of hiding every four to five years just to verify those are still your wishes. If you fell out of touch or someone you included in your will passed, then you want to make sure they’re removed from the will. Although there are some will DIY resources, hiring a lawyer to write your will is one of the safer choices. Hiring a lawyer means there will be no confusion on your will because they know the law and know how to navigate complex cases and situations. Making a will is not only for rich people. If you have belongings, property, or children, is a smart move to leave a will behind. 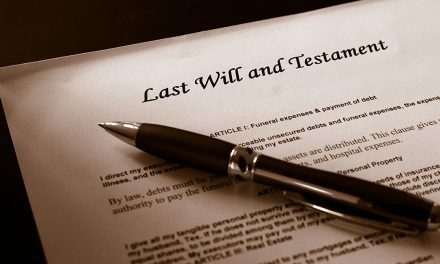 A will is the record of your final wishes and it’s important you leave those instructions in the right hands. 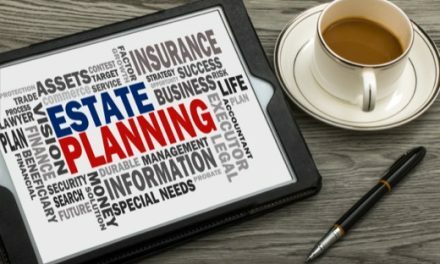 Are you in the South Carolina Area and would like help in your estate planning? Don’t hesitate to contact us. 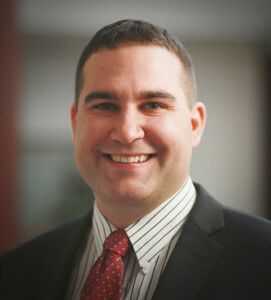 Call today to schedule your meeting with one of our attorneys. PreviousWhat Does a Real Estate Lawyer Do?